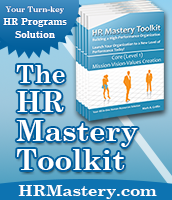 Get Your Copy of “She Stole My HR Promotion” Plus Three FREE Bonuses Today — Expires on Monday, April 22! 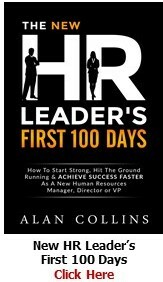 For the last 10 months, I’ve teamed up with Allison Quinn, a fantastic novelist, to produce our very first HR novel. 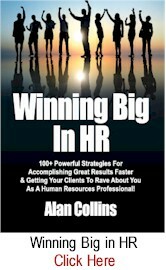 We’ve been working quietly, under the radar, on this milestone fictional tale specifically geared for HR professionals – that has an important message at the end about advancing your career in HR. It’s been an exhausting process. But the book is finally done. THAT YOU CAN GET ALONG WITH IT! But first, let me give you the scoop on the book. 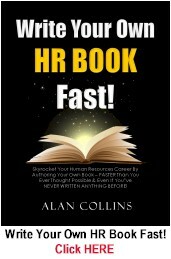 And, I will say without hesitation that — while the topic is not new — there is nothing else like it for HR professionals! SHE STOLE MY HR PROMOTION! Easier Than You Thought Possible! And that’s exactly what it is all about. Check it out HERE. BUT WAIT, before you go there…LET ME TELL YOU ABOUT YOUR THREE SPECIAL BONUSES! I want to send you not one, not two…but THREE VERY SPECIAL BONUS GIFTS…if you decide to purchase SHE STOLE MY HR PROMOTION! before Monday, April 22 by midnight. 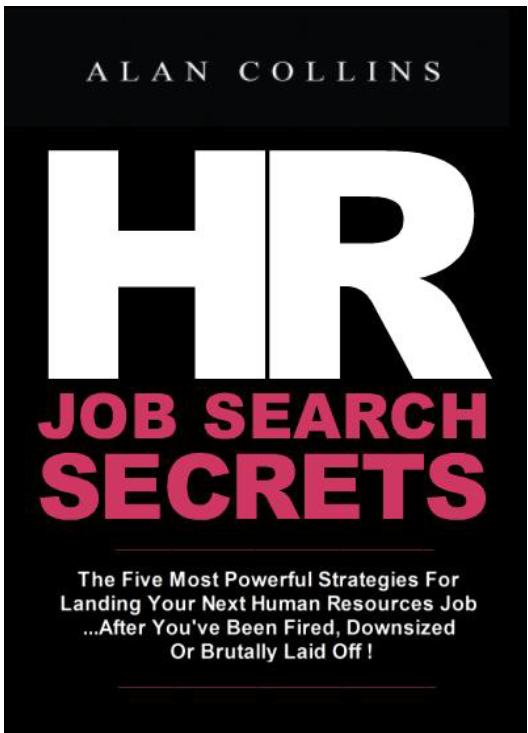 This is a 35-page downloadable special report (in PDF form) and is a transcription of a podcast I conducted with Darrell James, who serves as both President of James & Jordan, an executive search firm in Houston and Founder of the Influential Recruiter podcast. If you’re an internal recruiter in a corporate environment or have recruiting as a one of your HR generalist responsibilities, you’ll want to get your hand on this phenomenal report. 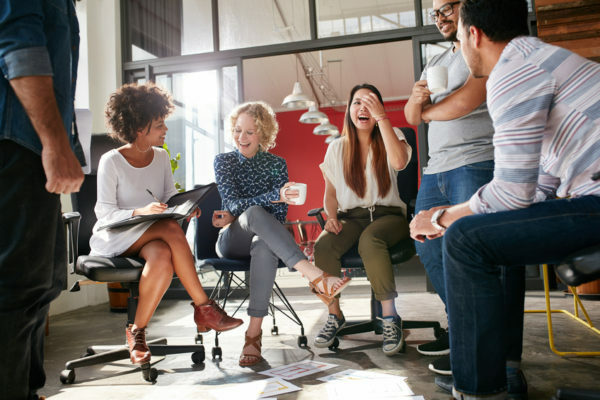 In it, you’ll discover ways to capitalize and leverage your recruiting and talent acquisition expertise – both inside and outside of your current organization. 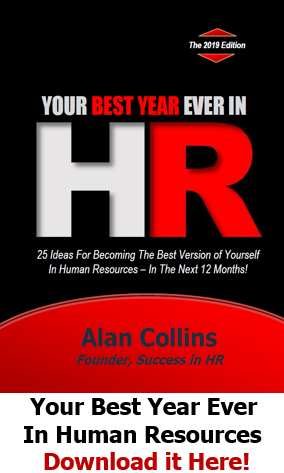 Frankly, if you’re a Success in HR subscriber, you probably already have a copy of this already. 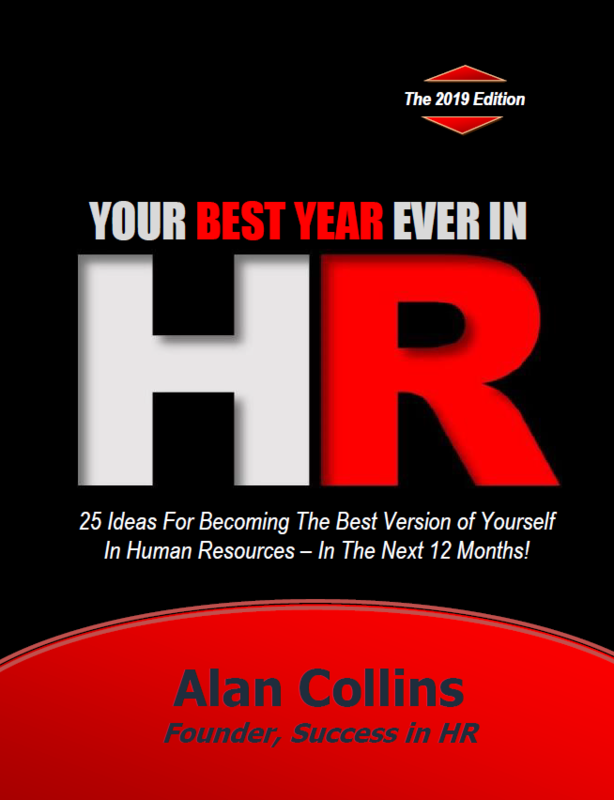 But just in case you don’t…here it is another copy you can pass on to one of your HR colleagues, I’m sure they’ll appreciate it. 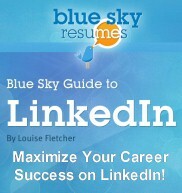 This is another quick-read, no fluff 28-page downloadable e-book (in PDF form). 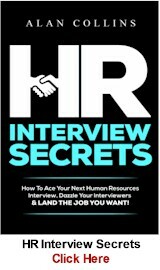 And it’s geared for anyone in HR who finds themselves in HR suddenly without a job — and doesn’t know what to do next in order to land their next job fast! I would encourage you to get your hands on all of these free bonuses now. 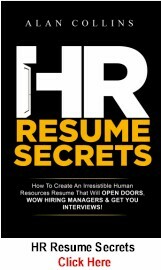 They are easily valued at $15-$20 apiece, but, right now, all three of these are yours AT NO CHARGE as my SPECIAL BONUSES to you if you purchase my new book “SHE STOLE MY HR PROMOTION!” before Monday, April 22 before midnight CST. You only have a few more days to take advantage of this ONE-TIME OFFER. It won’t last forever. At Monday, April 22 at midnight CST, I will be pulling these special bonuses off the market (except Bonus #2) and they it will NO LONGER BE AVAILABLE at NO CHARGE. (So please do not contact me after this date requesting these bonuses. I will tell you “NO” (politely) and tell you that they are no longer available as freebies. 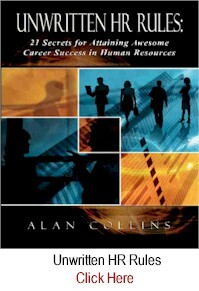 Send an e-mail to me at alan@SuccessInHR.com with a copy of your purchase receipt from Amazon for buying “SHE STOLE MY HR PROMOTION!” (Amazon will e-mail you a receipt once you’ve ordered the book. Just e-mail that receipt to me). Put “My HR Promotion Special Gift” in the subject line of your e-mail to me. (If you don’t include that in the subject line, I’ll probably wind up deleting your e-mail. 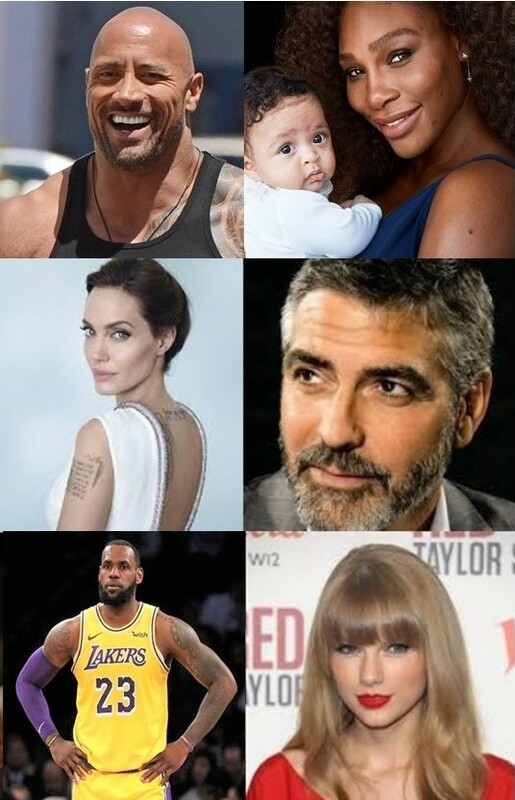 Sorry.). That’s all you need to do. Just follow these 2 simple steps. And within 24 hours, I will then e-mail back to you the confidential link where you can download your two powerful e-book BONUSES. However, NOT everyone will not get in on this SPECIAL GIFT. After Monday, April 22 at midnight CST, these bonus gifts will disappear forever as freebies. (Please don’t contact me afterwards and ask for them, I’ll (politely) decline your request). Again, if you need more information on the SHE STOLE MY HR PROMOTION! 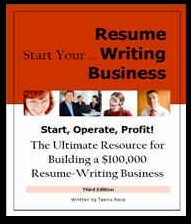 book, check it out and order it by GOING HERE. (1) Go HERE to order the book. (2) Then follow Step 1 & 2 described above to get your THREE BONUSES. (3) Do all this before Monday, April 22 at midnight CST. I hope you will take advantage of this offer. I was recently promoted to HR Director. 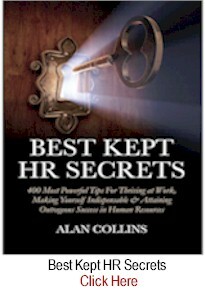 I’m now leading a team of HR managers, many of whom were my peers prior to being promoted. Regularly, as peers, we’d go out for drinks, happy hours and game nights. 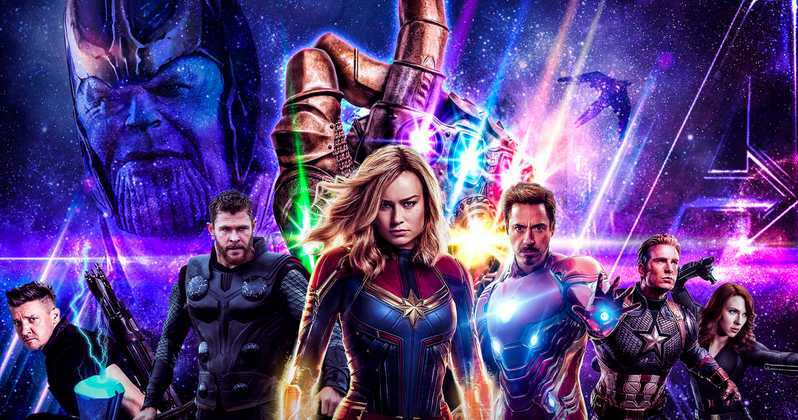 I’m trying to establish myself as the new leader of this HR team, but often find myself getting pushback, not taken seriously or even being ignored in some cases. 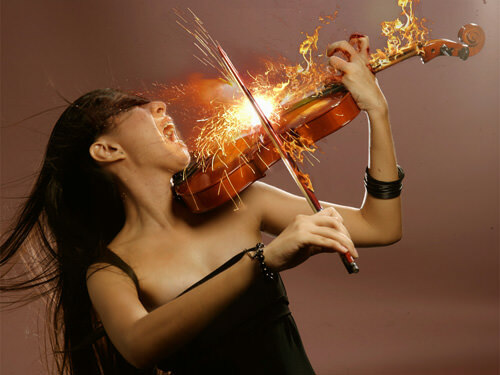 I would love to maintain our relationships, as we share lots of similar interests outside of work. But is this even possible? This is my first time managing people. 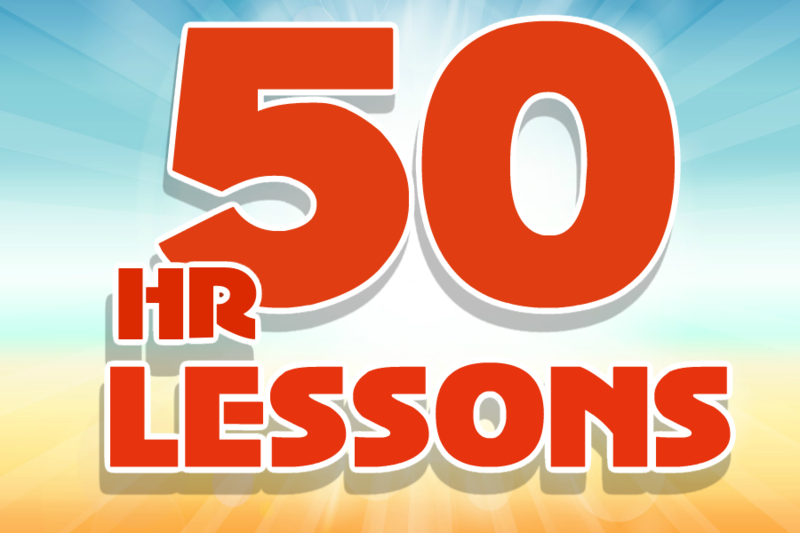 16 HR Jobs in 25 Years — 50 Golden Lessons, Both Painful & Inspiring. 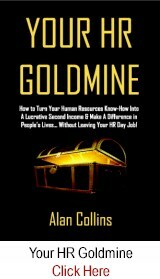 I thought I’d take the opportunity here to share 50 GOLDEN LESSONS I’ve learned from 25 years in the HR trenches. About two lessons per year. These are truths I’ve gained from lots of personal screw-ups, some successes, three companies, 16 HR jobs and other HR professionals that I’ve worked with who either guide me or inspire me. Yes, some of these you may have seen already, because I share them often. 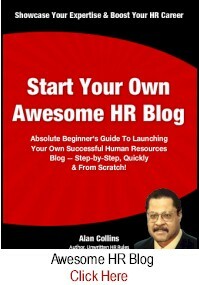 BUT…hopefully, there are a few new items here you might find helpful in managing your own career in HR — without going through all the pain and agony. While they are in no particular order, I try never to ignore #50. That was the feedback an HR VP gave to us as we concluded our panel discussion at a recent HRMAC (Human Resources Management Association of Chicago) event in the Windy City. It was great to hear this comment and to be selected as one of the panelists along with Rich Floersch, former CHRO at McDonalds and Carolyn Tilden, president of CataQuest Leadership Consulting. Our topic was managing change as a senior HR leader. We played off each other well and had an absolute blast! This experience reminded me of the value that anyone in HR can gain by participating as a panelist at seminars, conferences and workshops. Being a panelist is underrated, yet it’s one of the best ways of advancing your career. 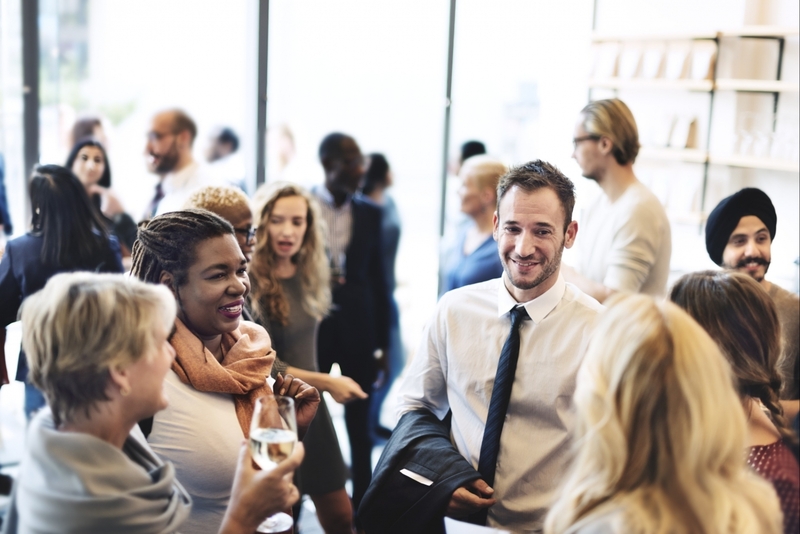 It can allow you to expand your network and make connections that can later turn into job opportunities or consulting gigs. 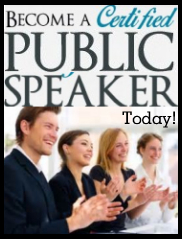 In fact, if you’re not comfortable giving solo presentations, then being on a multi-person panel is ideal because you don’t have to be the number one center of attention. But you benefit just as much. Let me make a confession.